Could this be Wolves’ new home shirt for next season? BURRDA have today announced that they have a new website on the way.The current splashpage on http://www.burrda.com/ is one of a player running in a BURRDA kit. Based on that design, someone has managed to put together what Wolves’ new shirt could look like based on that design. What would you think if this ended up being Wolves’ kit? Leave your comments below. The deal is believed to be worth £3m over three years. 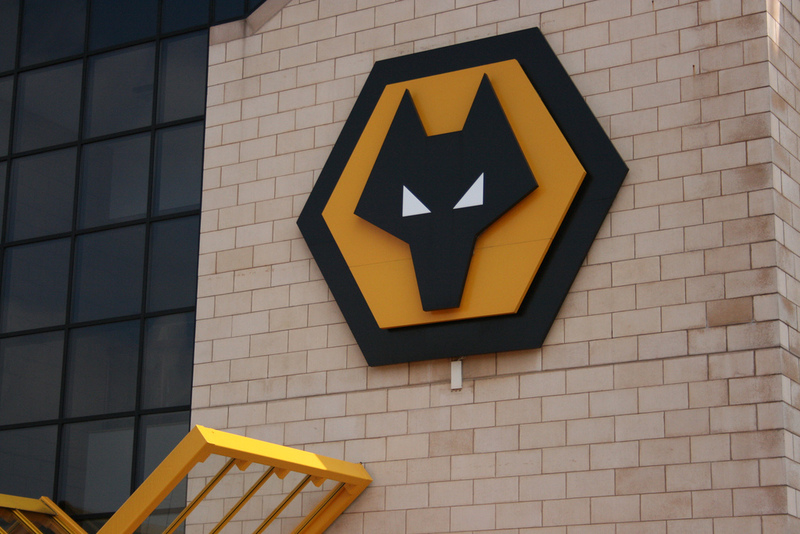 I brought you the news on Tuesday that Burrda would be Wolves’ new kit manufacturer and that has been confirmed today. The new kit will be worn for the first time against Sunderland and a new away strip will be revealed at Tuesday’s awards dinner at the Telford International Centre. The kit goes on sale on June 18th and you can pre-order the shirt in store and online after the Sunderland game. Wolves chief executive Jez Moxey said: “BURRDA have a strong international track record across a number of different sports, with plans to further extend their brand into the UK. “We’ve listened to fans’ ideas on designs throughout the year and, together with BURRDA, we’ve come up with simple, retro style designs, using state-of-the-art technical material. The type and size of this deal reflects the global reach of the Premier League. What do you think about this new deal? Leave your comments below. This is one fan's mock up of the potential new kit based on Qatar's current shirt. In Wolvesffs’ second exclusive in two days I can reveal that Wolves’ new kit manufacturer for the 2010/11 season is set to be BURRDA. A Wolves insider has informed me that Wolves will have Burrda as their supplier from next season. Further details are sketchy but this will be Burrda’s first European sponsorship and it will be a huge coup for Wolves. 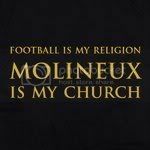 Burrda are yet to comment on whether they will take Wolves under their wing of teams they supply but I will bring you any further developments first!